Warm, Dry, And Looking Good. All At The Same Time. 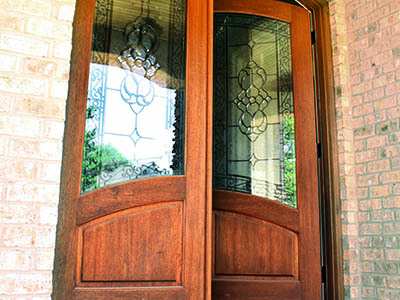 Windows and doors are critical to the efficiency, function, and style of your home. 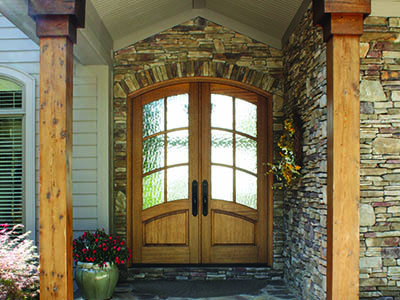 The team at Yoder’s has over 60 years of combined experience to draw from in helping you select the perfect windows, exterior, and interior doors for your taste and budget. 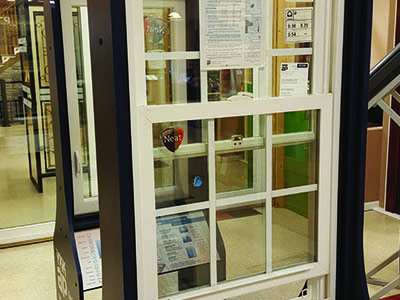 We have the largest showroom in the upstate for you to browse, and can order from a large selection of manufacturers including YKK, Sierra Pacific Windows, Kolbe, and Lincoln. Our in-house installation and service team will perform the initial install as well as any service work that is needed if issues come up down the road.